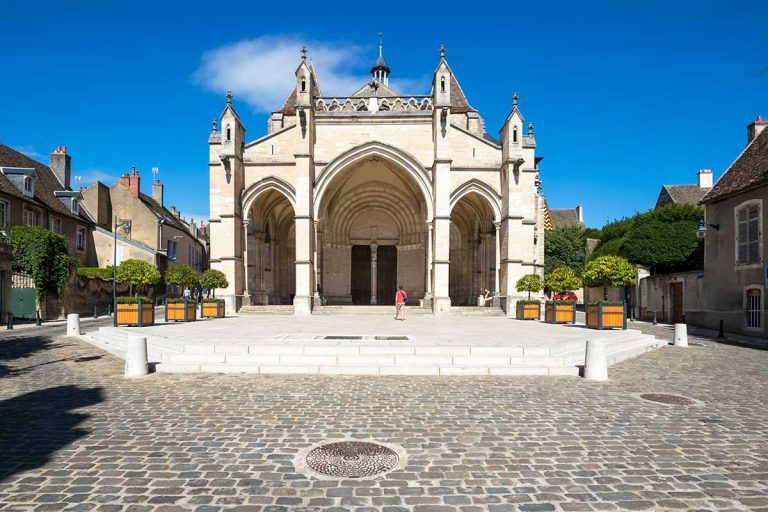 One of the most beautiful churches in the region where we find the full history of Burgundy’s religious architecture from the 12th to the 15th century, in an ensemble dominated by the Romanesque style. 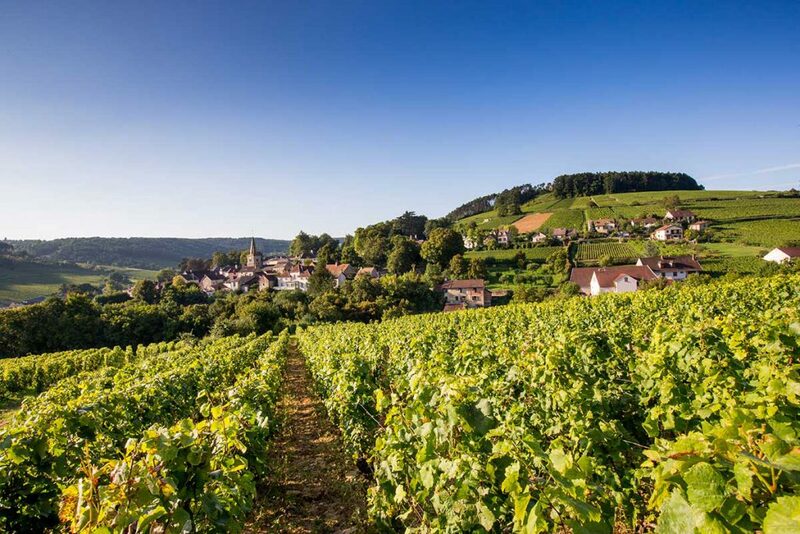 Its construction began around 1120. Note the magnificent Romanesque cloister adjoining the basilica and the carved decoration of the capitals representing animal musicians (goat playing the harp, hippocephalic lion holding a bell and flute), Noah’s Ark, fruit pickers … In the choir, you can admire beautiful Flemish tapestries from the 15th century evoking in seventeen pictures the main episodes of the life of the Virgin. 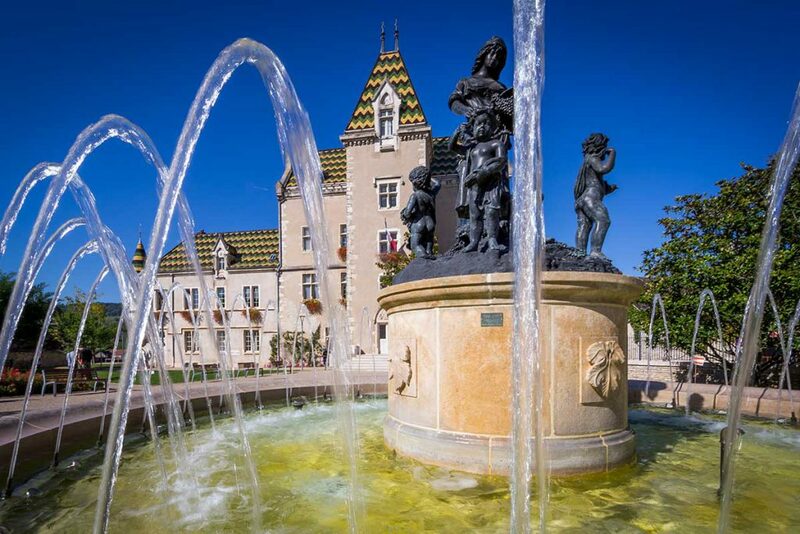 Beaune, capital of the famous wines of Burgundy, is an old city of Art and History. 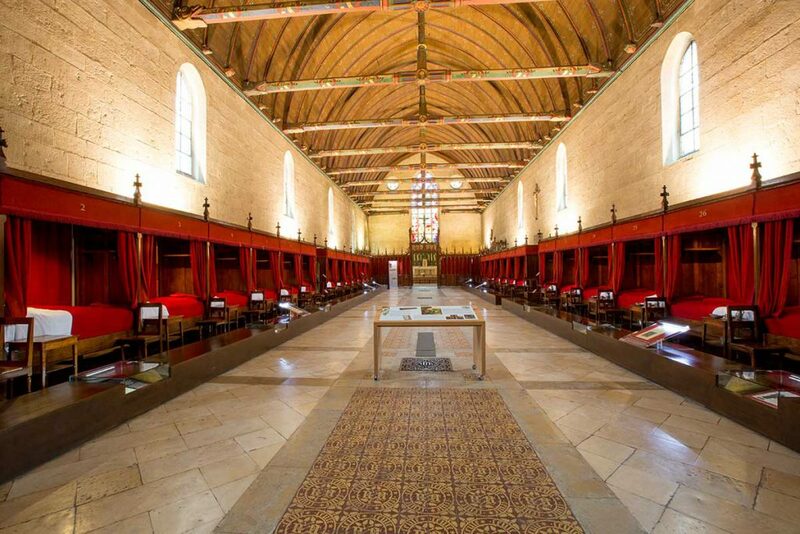 It was one of the capitals of the Dukes of Burgundy whose duchy extended as far as the Netherlands. 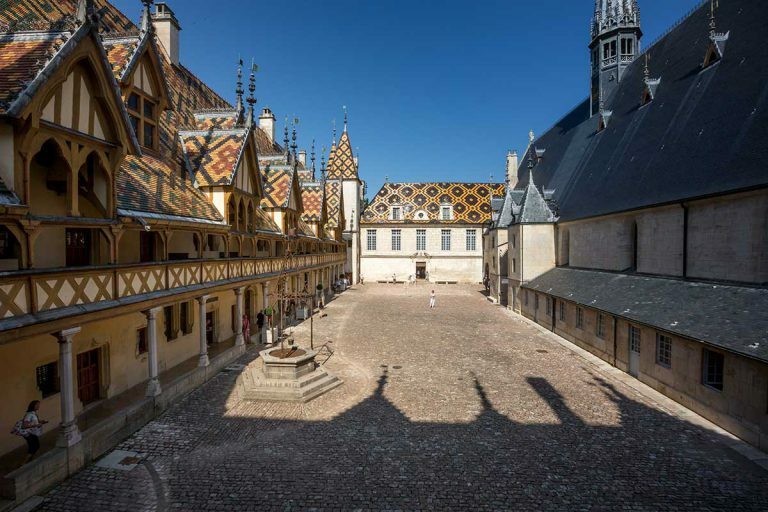 Beaune’s Hôtel-Dieu, better known as the Hospices de Beaune, was founded in 1443 by Nicolas Rolin, Chancellor to the Dukes, to serve as a hospital and hospice. An exceptional testament to Franco-Flemish art of the 15th century with its famous roof of colourful glazed tiles, it contains, among other masterpieces, the polyptych of Van der Weyden from the 15th century.